The Atlanta Hawks CEO smoked the most expensive joint in a previous episode and now 2 Chainz and fellow MC French Montana got to hang with and feed exotic animals. 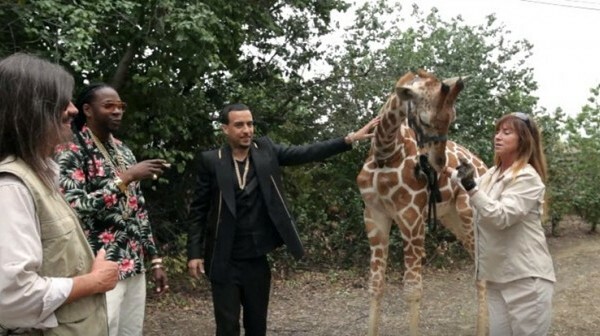 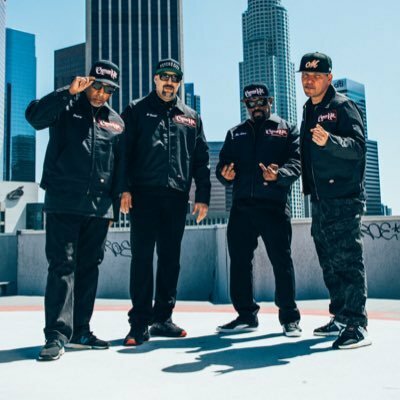 French Montana’s reaction to the giraffe getting greedy during feeding was hilarious. 2 Chainz even tries to ride the giraffe ironically named Tiny. The rapping pair interact with monkeys and parrots throughout the show and French seemed right at home with the monkeys since he owns some himself.